Assembly GOPers come out of the fall elections with 59 seats, Senate Republicans with 19. Tony Evers wins the Democrats’ nomination for governor, gets 47 percent in the general election as the GOP holds onto its statewide seats, including attorney general. Wisconsin’s US Senate race goes to a recount. The Mueller probe will result in several high profile indictments but will not result in the indictment or impeachment of President Donald Trump. The revelations about his business practices as a private citizen however will be shocking. While the Senate is split at basically 50-50 (When the independents are factored in) the House remains in GOP hands. Ryan remains Speaker of the House. There will be a massive push for a federal bailout of California and Illinois state budgets/retirement funds; this could be the defining issue of the Trump domestic agenda. Wisconsin’s system will be spotlighted as a national model. Internationally, Sen. Ron Johnson takes a higher profile on national security while China and Russia take the lead in securing a tenuous solution to the North Korea issue. The world’s attention is turned to terrorist training hotspots in Central and South America. Ted Thompson, Jason Kidd, Eric Thames, Randall Cobb, Bob Uecker, Malcom Brogdon and Barry Alvarez, do not end 2018 in their current positions. The Milwaukee Brewers make a deep run in the MLB playoffs. The Green Bay Packers sign more free agents in the off season than at anytime in the team’s history. The Milwaukee Bucks’ season ends in disappointment, which is quickly washed away with hype over new arena. The Wisconsin Badgers run away with the Big Ten football title, crushing Penn State in the conference championship game and making the College Football Playoff final two. The new X Files starts out with a bang, ends with a whimper, and the series is put to bed once and for all. One of the Big 3 Network late night hosts unexpectedly hangs it up and will be replaced by a female comic. Milwaukee radio undergoes a massive shake-up, possibly the result of an unanticipated ownership change. What do you think? 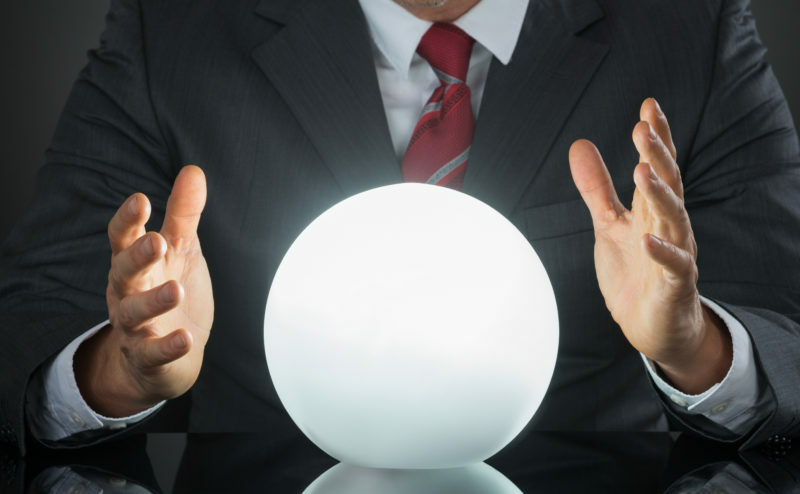 And, do you have any predictions of your own?